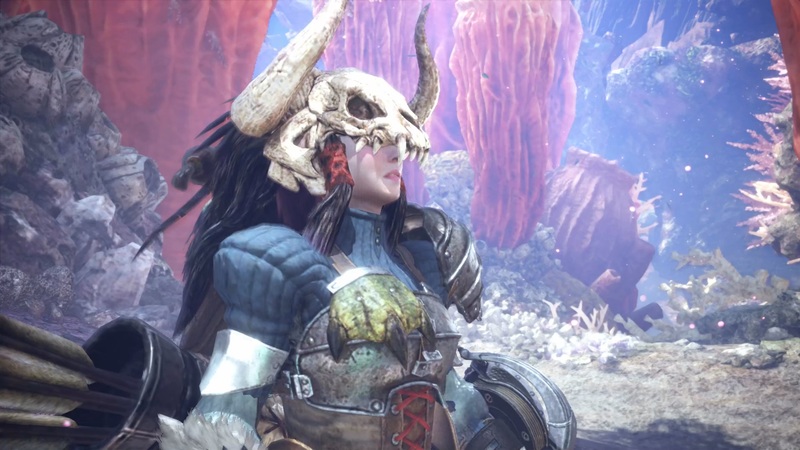 Monster Hunter: World's PC port hasn't even been out a full day and it is already breaking records. While Capcom hasn't officially unveiled sales figures for the series' PC debut, a cursory look at Steamcharts.com reveals a concurrent player count of around 239,000 so far. While that figure is impressive as hell, it starts to get more impressive when you look at the history of Japanese games released on Valve's platform. For comparison's sake, Dark Souls III previously held the record for the single best launch day of a Japanese title on Steam with a little under 130,000 players logging on. Monster Hunter: World has soundly crushed that and is now actually among some of the biggest launches on the platform, period. It joins the likes of Civilization VI and No Man's Sky, only outclassed by Grand Theft Auto V and Fallout 4 in terms of day one adoption. Another statistic, Kingdom Come: Deliverance previously held the 2018 "best day one numbers" with 96,000 users saddling up for adventure. World is doing roughly 200% better, even after being available on consoles for half a year. To say Capcom struck it big with World is an understatement.